Around 71.7 per cent of children in the age group of 6 to 14 years are enrolled in government schools in Assam, according to the Annual Status of Education Report (Rural) 2018, published by ASER Centre, New Delhi . 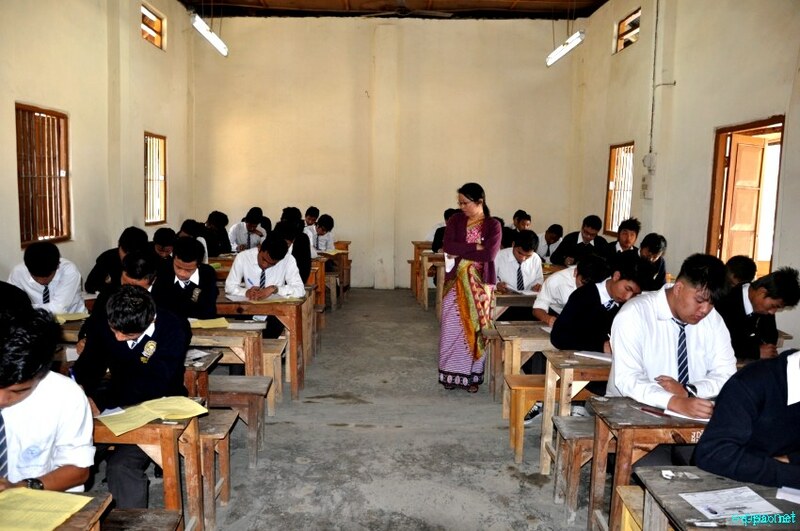 The report also revealed that around 24.8 per cent children in the age group of 6 to 14 years are enrolled in private schools in the state, reports The Assam Tribune. According to the survey report, 70.1 per cent children in the age group of 7 to 16 years, 71.6 per cent children in the age group of 7 to 10 years, 71.4 per cent in the age group of 11 to 14 years and 62.8 per cent children in the age group of 15 to 16 years are enrolled in government schools of Assam. The report also revealed that 24.4 per cent in the age group of 7 to 16 years, 26.9 per cent in the age group of 7 to 10 years, 23.2 per cent in the age group of 11 to 14 years and 21.4 per cent in the age group of 15 to 16 years are enrolled in different private schools of the state. The rate of children who do not go to school are found to be 2.3 per cent in the age group of 6 to 14 years, 4.2 per cent in the age group of 7 to 16 years, 0.9 per cent in the age group of 7 to 10 years, 3.6 per cent in the age group of 11 to 14 years and 13.7 per cent in the age group of 15 to 16 years. The report stated that most of the northeastern states do not have facilities like drinking water or girls’ toilets in rural schools. The report also stated that with the exception of Assam, most of the states in the northeast do not have library.